Kept bears and critters out. 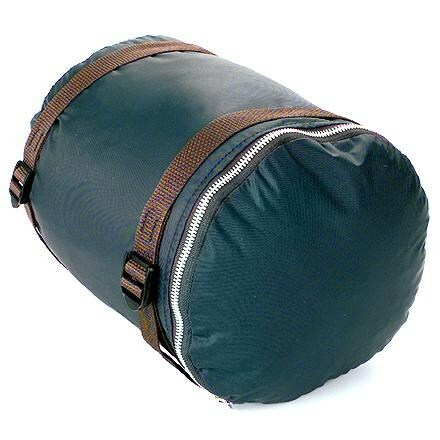 Intermediate size fit my pack and my needs better than other brands. 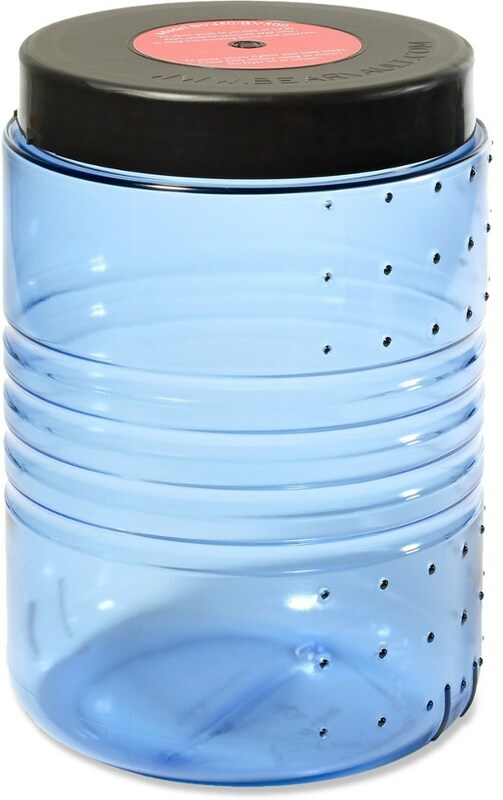 Hard to decide how many stars to give this, but it is an average bear canister, great size, and has excellent customer service. 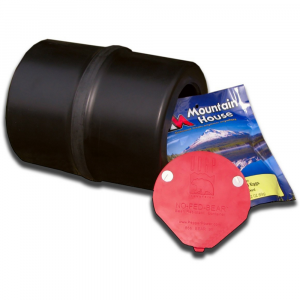 This is an approved and certified bear canister that meets the requirements along the John Muir Trail. 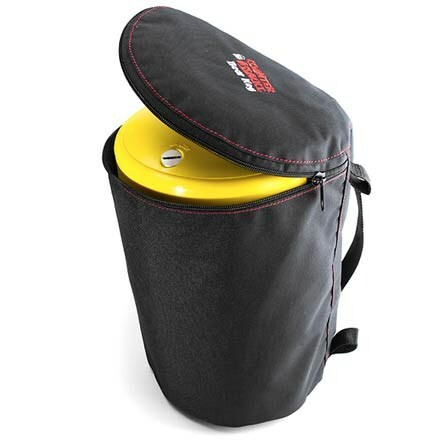 I chose this particular canister because the intermediate size fit my backpack and my needs better than the other brands. Unfortunately the locks on the lid seized up during our backpacking trip. We were ultimately able to open it, but I am glad that I was traveling with someone else and we were each carrying food. 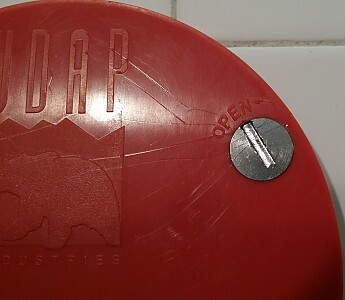 I contacted Udap when we got home and they immediately sent me a new lid with locking mechanisms with a much deeper grooves. 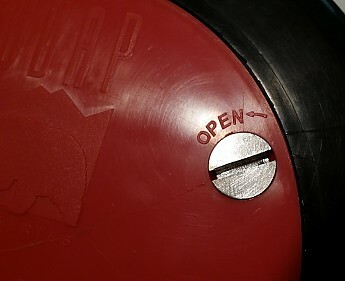 With the new lid installed the locking mechanism functions just fine. The customer service department at Udap gets an excellent rating from me for their fast and no hassle replacement lid. 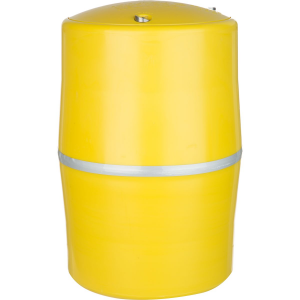 If you have to carry a bear canister, this is a great option particularly if you are struggling to fit it in some of the smaller sized backpacks. I fit six days worth of food along with other smellables into the can. 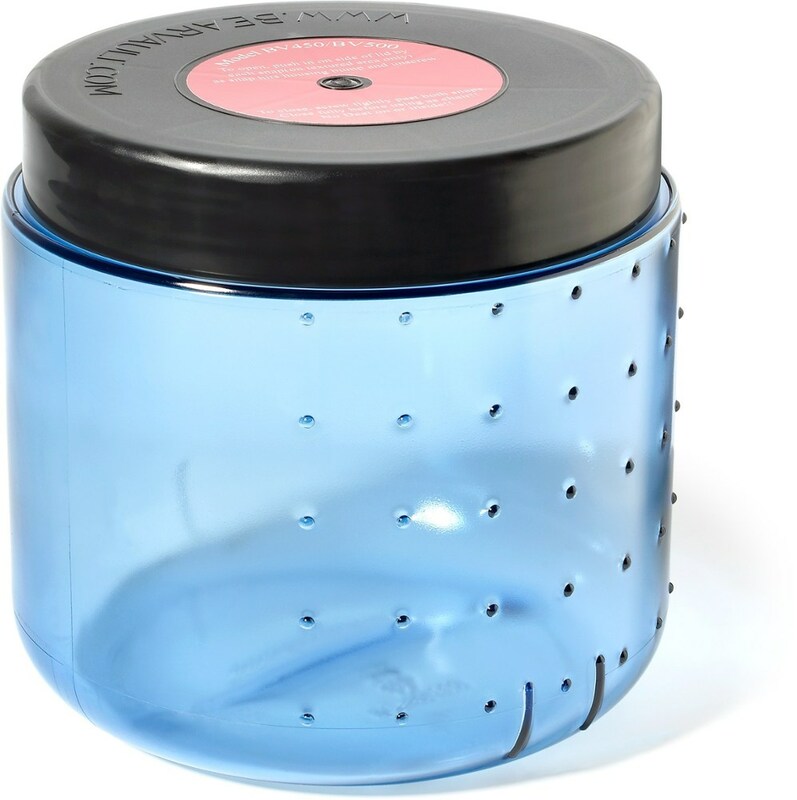 I would recommend the Udap No Fed Bear Canister version that has full deep cutouts on the locks. Based on my personal experience, I would not recommend the version with shallow partial cutouts but would advise you contact their customer service department if you experience any issues with it. I don't know if the problem I experienced was a random fluke in the machining or if there are other cases. Either way, the company stands by their product so I would have confidence purchasing their brand. 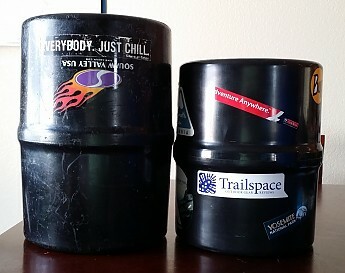 I would caution that the locks on any bear canister should be thoroughly tested at a variety of temperatures prior to using in the backcountry. Thanks for another helpful review, Barbara. 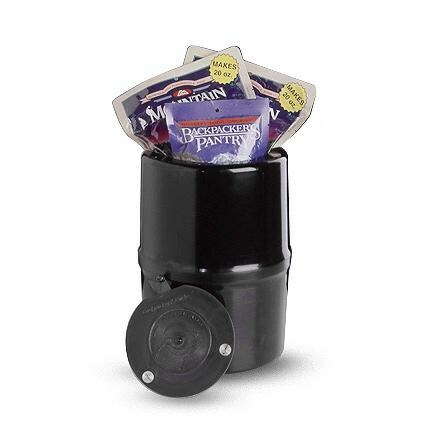 I'm glad you were able to get into the canister and to hear that the brand responded helpfully. Nice write up, Barbara. I'll be looking for something like this one of these days.